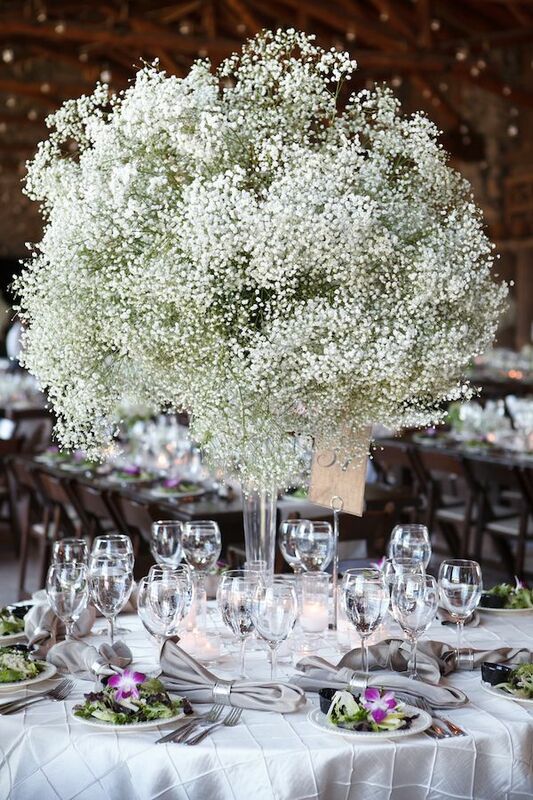 If the words “simple but elegant” describe your wedding aesthetic, then look no further then baby’s breath. 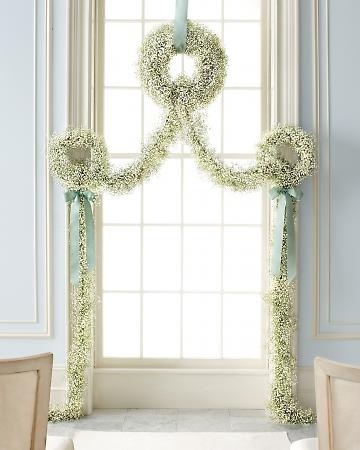 This beautiful floral is just that. 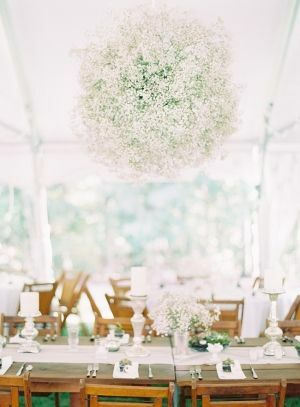 It can be incorporated into almost any facet of your wedding, is easy to work with, has a great price point, and more importantly: looks fantastic. 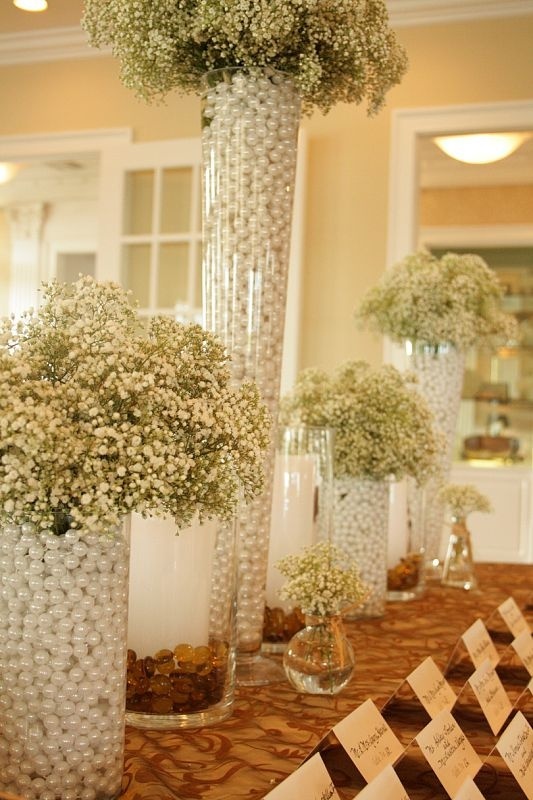 This week I decided to challenge myself to pick one flower type, and base an entire wedding around it. 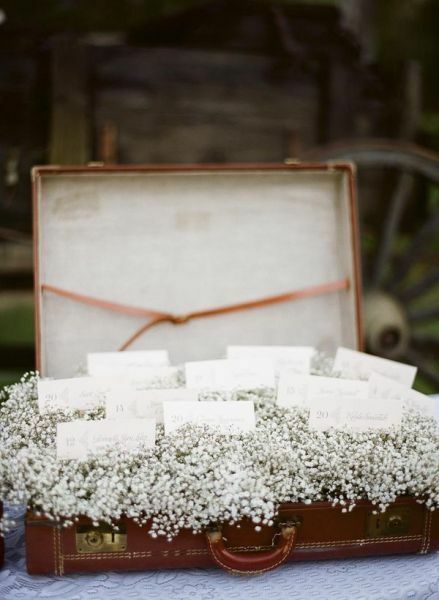 I wanted to choose something that I believe to be underused and underestimated. 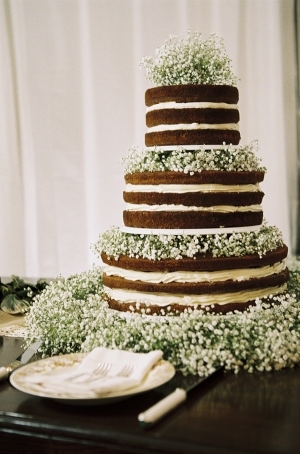 Baby’s breath fit the challenge! 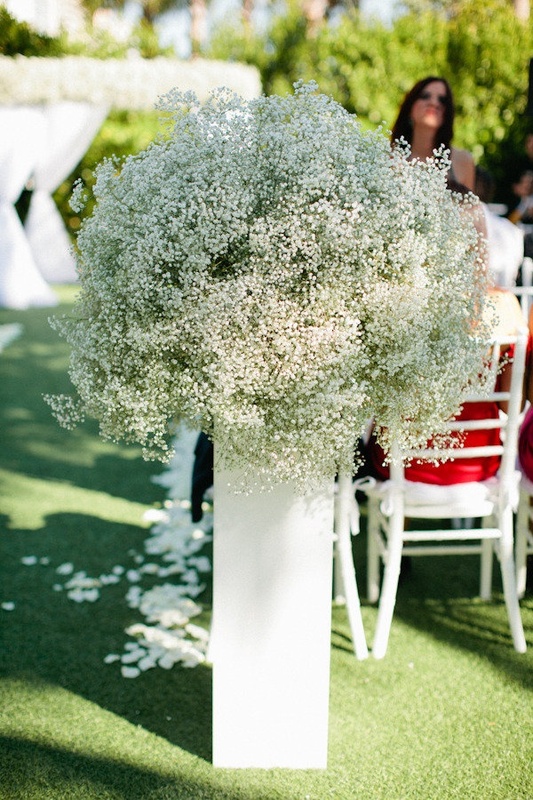 Does this give you a new lease on baby’s breath now that you’ve seen what it can do?